In this hands on workshop we will help you understand how to project sales volumes that will maximize profits. 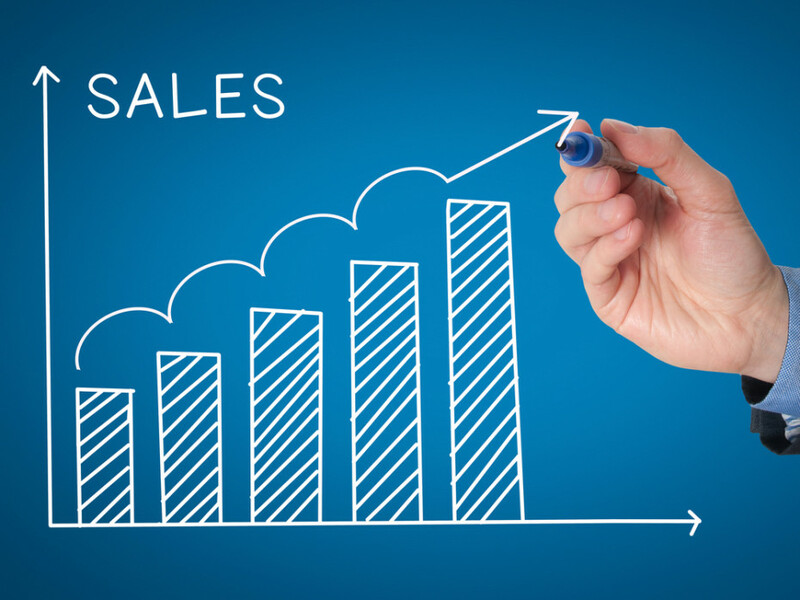 Do you know what level of sales will bring the necessary cash flow to grow your business? 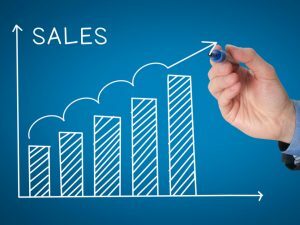 What level of sales do you need to reach in order to build a healthy retirement or sell your business at a profit?